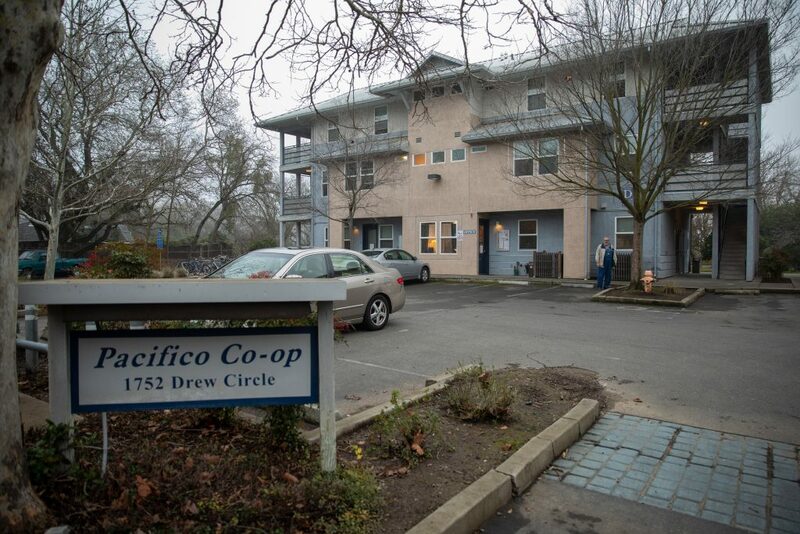 As a resident of Pacifico for the past two years, I would like to refute some of the accusations against the tenants of Pacifico as published in the Davis Enterprise (1/16), and by certain residents in the area. Neighbors have accused residents of Pacifico of drug dealing (how do they know? ), public intoxication, trespassing, etc. I agree that in the past these things were probably true, but not to the extreme as represented in the article in the Enterprise. There are now cameras inside the buildings, outside the buildings, on the bike path and in the parking lot. There has been very little criminal activity since the cameras have been installed. The article also said that “methamphetamines are being used and sold.” I’m wondering where the neighbors are getting their information about that issue. It was also suggested in the article to turn Pacifico over to the University for student housing. While that idea may work for displacing some drug addicts, it would also be displacing women and children escaping from domestic violence, seniors living on mini-incomes from their social security checks and a whole lot of people with disabilities. My entire monthly check would cover rent for two weeks in Davis, if I were lucky. I feel that closing Pacifico would be another step in gentrifying Davis. Pacifico has greatly improved in the past year and it will continue to improve! Davis does not need to build a “wall” along the bike path (as suggested at the community meeting) to control where the residents can go. The “wall” mentality needs to end. This is Davis, still a liberal and progressive town, I hope. So please give Pacifico a chance. It’s not the people on the inside, and it’s not the people on the outside. It seems like the first question should be what “it” is – what is the problem, is there a problem, what is the source of that problem, and then how do you solve the problem. Also, one might wish to know “who” “they” are trying to protect from “what” before “they” build a “wall” to keep “it” away from “who?”.